We are always looking for new ambassadors to join our team, so thank you for your interest! Together we can make a difference in Lesotho. 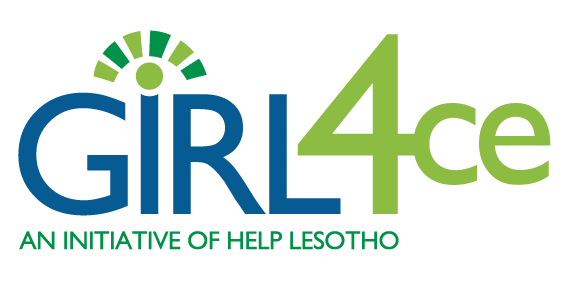 Whether you are a student, parent, teacher, corporate employee/employer, or simply someone who is looking for a meaningful way to get involved, we are confident that you will find the support you need to get started with Help Lesotho.